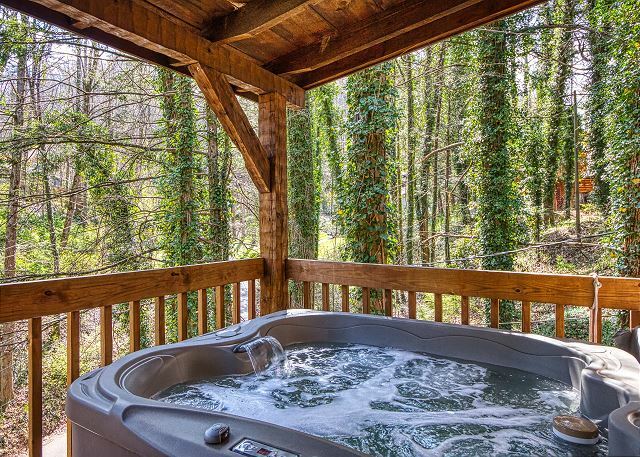 LINGER LONGER is the perfect choice for your Smoky Mountain Honeymoon or vacation for two. 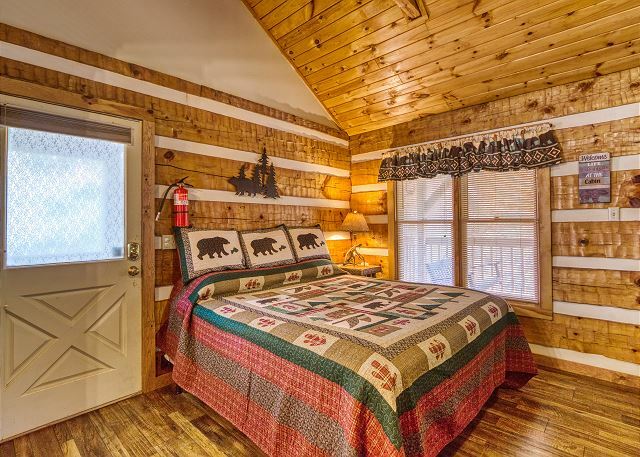 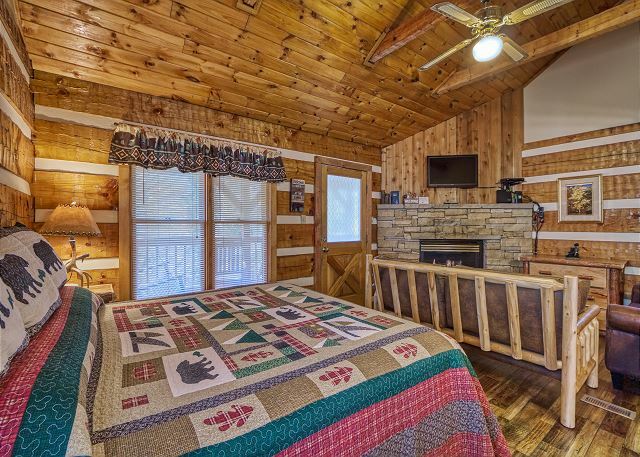 This beautiful log cabin is located in the heart of the Great Smoky Mountains and is close to downtown Gatlinburg, restaurants, craft shops, and all area attractions. 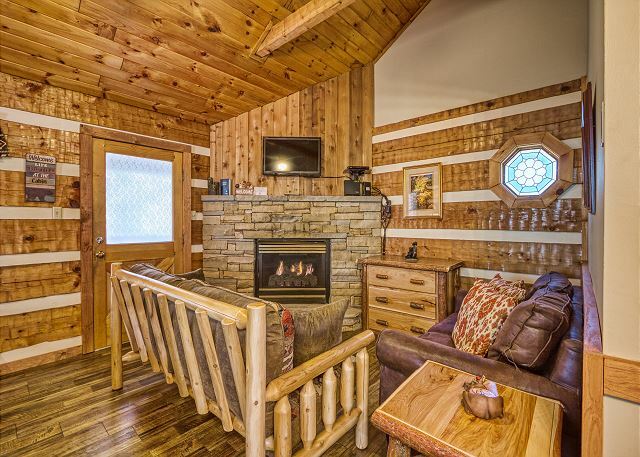 Here you will enjoy privacy and tranquility in a peaceful natural setting. 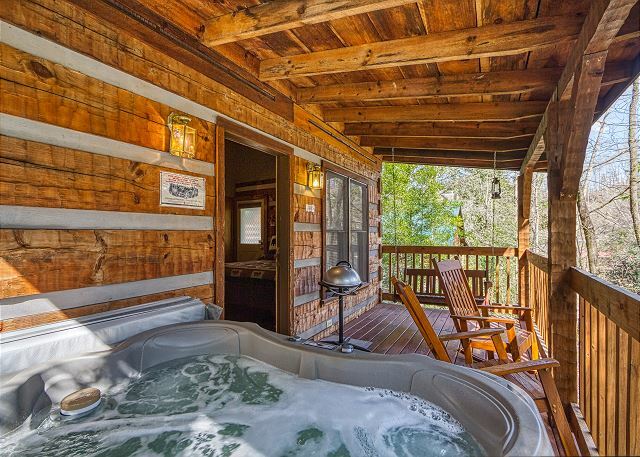 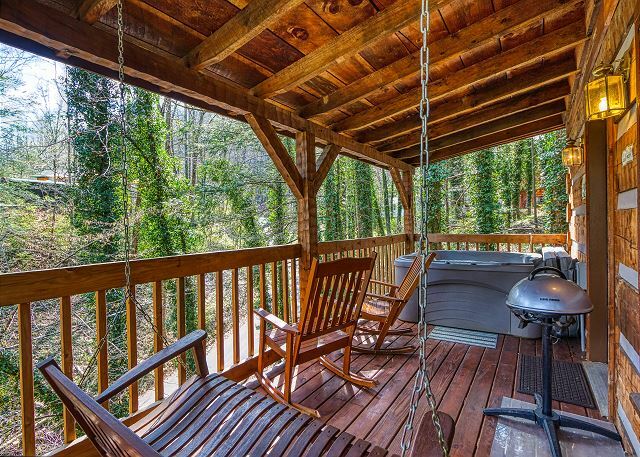 You can relax in front of a cozy fireplace or unwind in your private hot tub. 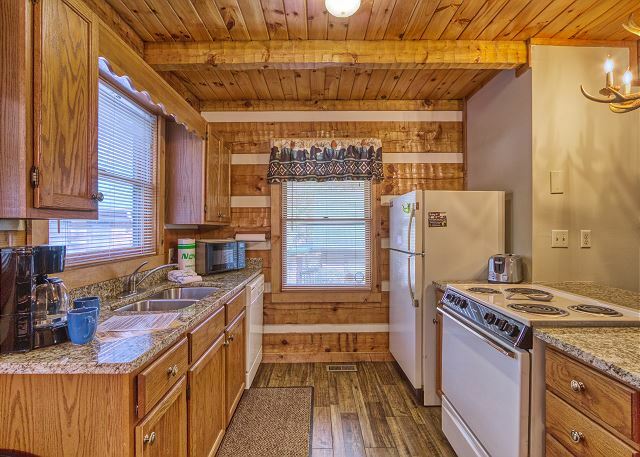 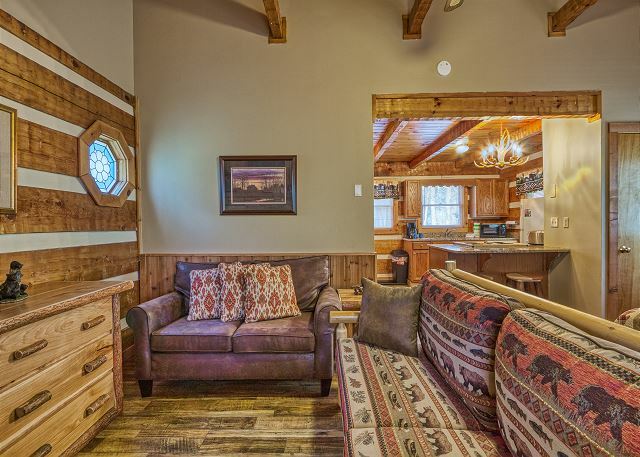 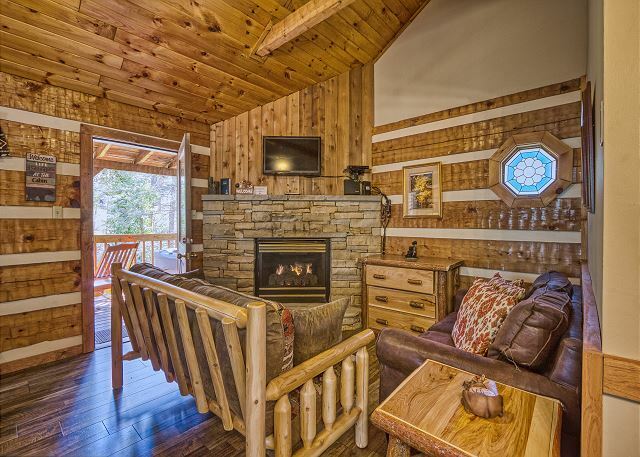 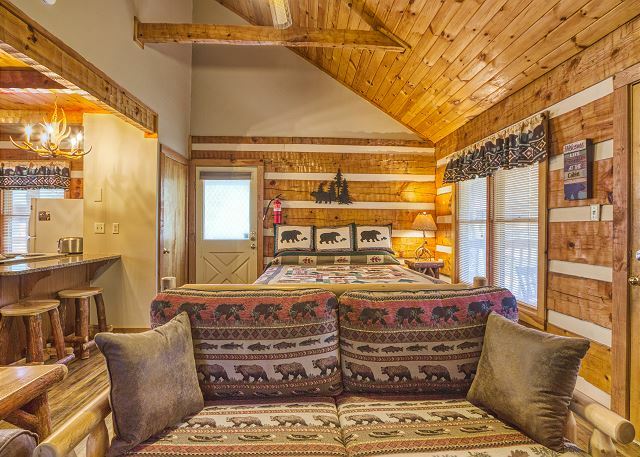 With just a 15 minute ride to Dollywood and just 10 minutes to the Gatlinburg Community center or the main entrance to the Great Smoky Mountains National Park, the Linger Longer #1607 cabin is perfect for your special mountain getaway!